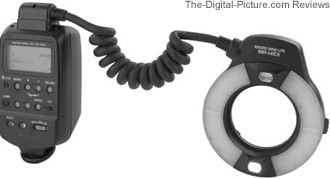 Note: The Canon Macro Ring Lite MR-14EX Flash has been replaced by the Canon Macro Ring Lite MR-14EX II Flash. 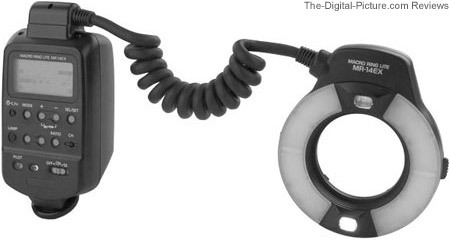 I had and used the Canon Macro Ring Lite MR-14EX Flash, but never found time to complete a review of this very useful device. I have since upgraded to the even nicer Canon Macro Ring Lite MR-14EX II Flash. I invite you to read that review to learn more about how useful a macro flash is.